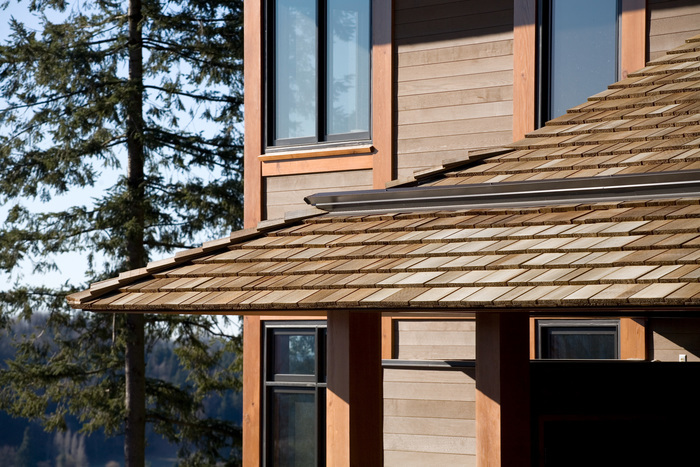 When it comes to protecting cedar shake or shingles, Sansin Roof-Tec is the only coating that enhances the natural beauty of wood while providing premium protection against weathering and wood rot. 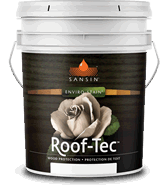 Sansin Roof-Tec is highly water repellant and UV-resistant – and unlike most water and solvent-based coatings, Roof-Tec contains no paraffin waxes that can be easily damaged by exposure to UV radiation. 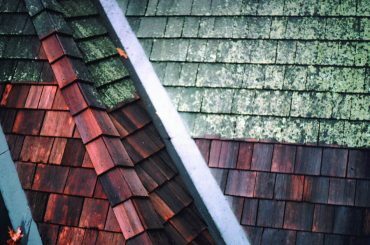 Since roofs tend to receive far more sustained sunlight than vertical surfaces, it’s especially important to protect your cedar shake or shingle roof with a coating that can handle rain or sun in equal measure. 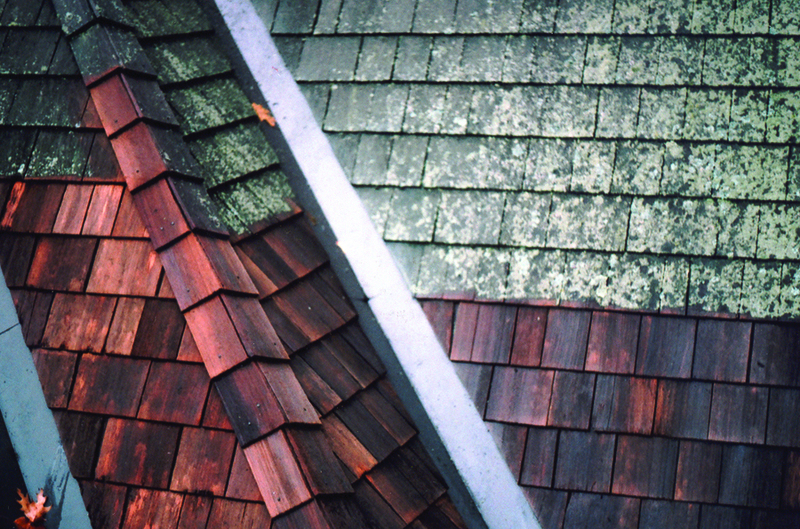 Roof-Tec is available in two formulas. Our tinted Roof-Tec is designed to provide a high level of UV protection and is available in a wide range of colors. 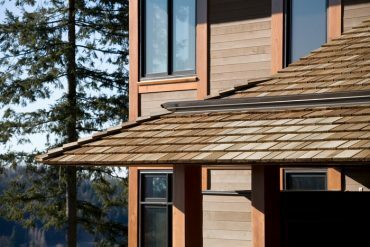 Or, for the “bleached” look of weathered cedar, choose Roof-Tec CSP – which also offers exceptional water repellence and protection against wood rot, while allowing wood to silver grey quickly and evenly.